Best Ten Android Games You Must Try Now! I suppose it is obvious from the heading what this article is about, but I would rather give the background behind choosing this topic for today’s article. 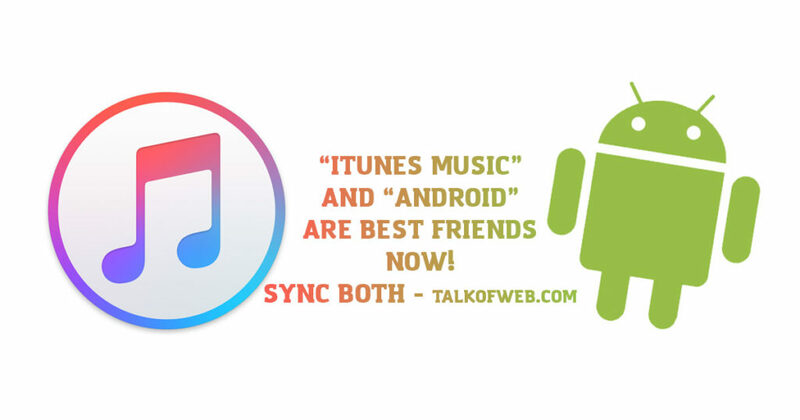 We have been getting questions about which is the best android game in the market right now. 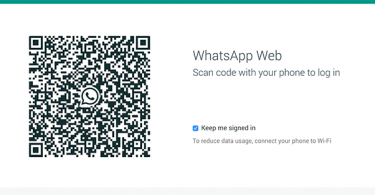 Mainly the reason behind this request is usually the fact that people are moving from PC and console games to smartphone platforms due to portability and several other reasons that you may be the best judge to if you are living in the 21st Century of course. 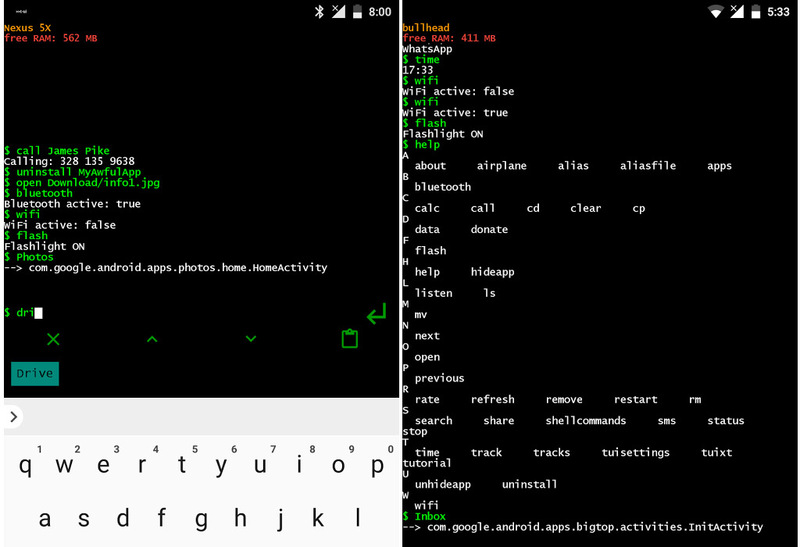 Smartphone Operating Systems are recently running on top notch hardware and in addition microchips used in the portable devices of today are better if we compare them to the hardware used in Desktop computers, say a decade back. 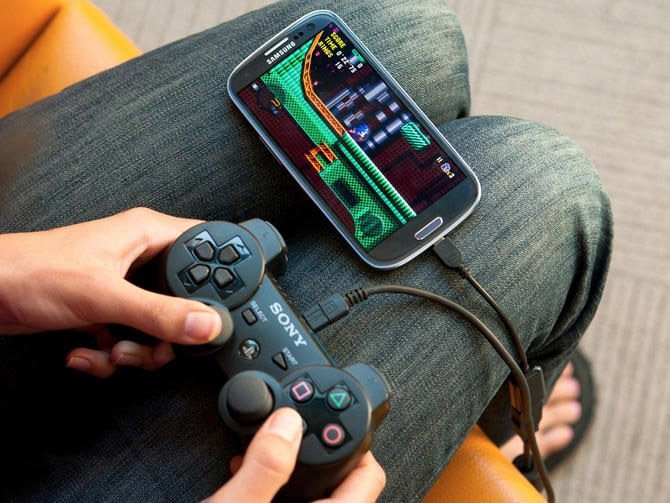 Recent research studies has proved the fact that there is a larger number of people moving to smartphone games for entertainment every year due to the improvement and advancement in the hardware components used in these smartphones and tablet devices. We are going to go through the best games as of January, 2014 with reference to graphics, game pay and the level of entertainment it provides. It has been a while since games has set up the career level for the players and that can attract a large amount of people towards itself keeping the fact that people start getting into a habit of playing the game on daily basis and later get upgrades for the vehicle or ship or automobile whatever you would want to call it. 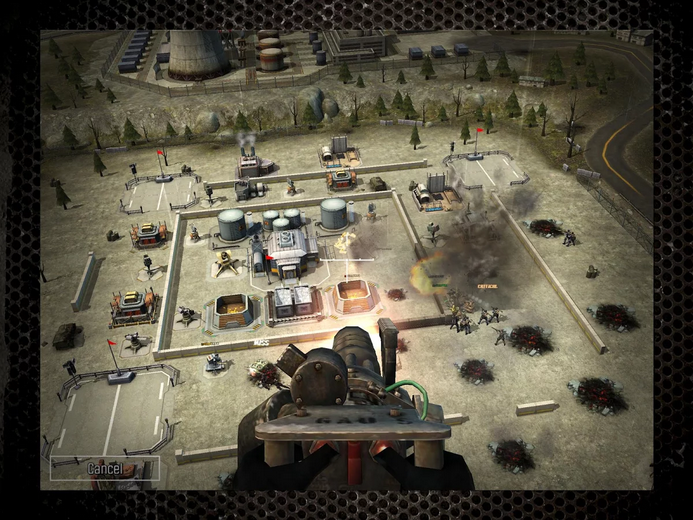 Riptide is one of those android games that will get you stuck for hours into the gameplay of the game. 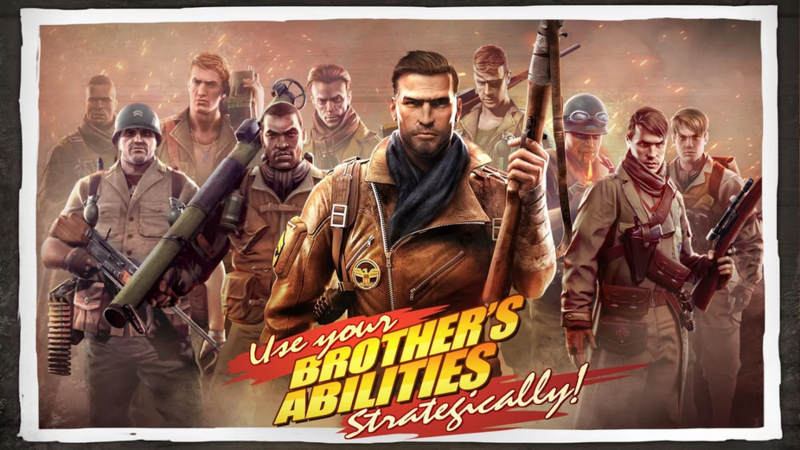 With an intense multi-player option and allowing the user make the most of their android smartphone or tablet device in terms of its glowing graphics and playing scenario that the game provides. FIFA has earned a very good reputation as a console and PC game to date. Every year, gamers are desperately waiting for the release of a new version of FIFA. 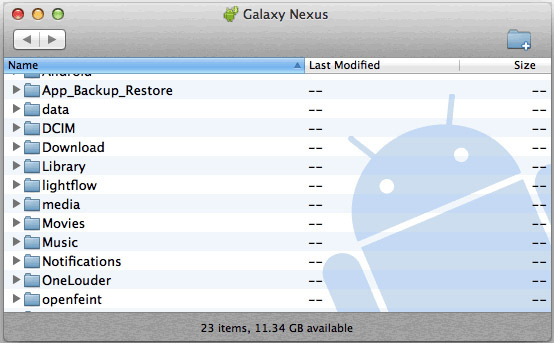 It would not be a surprise if I mentioned here that FIFA has made its name on the Android platform as well. Although, it is lacing the feature of Multiplayer gaming as of yet which would be soon added to the game in the next update, hopefully! 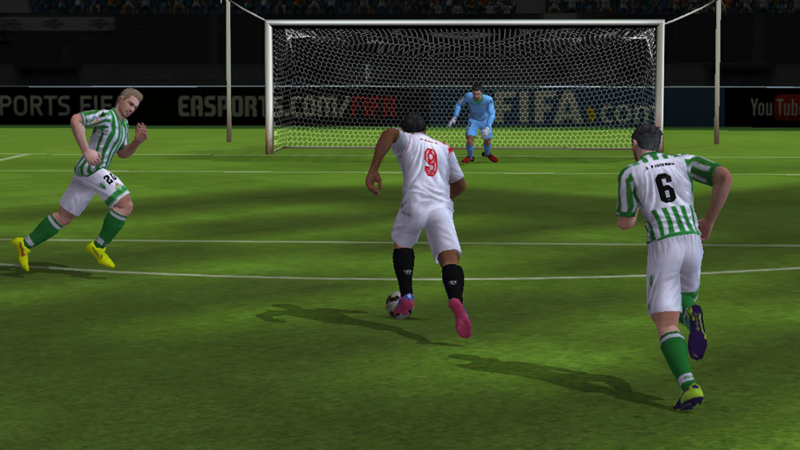 FIFA 15 can pull the processing speed of your device to a level where your device might start lagging because of the graphics that the game pops on your portable device are outstanding. This android game would have made it further in the list of top 10 android games if it had the Multiplayer functionality. It has been a while that the Grand Theft Auto series has been in the market for the consoles and PCs, it completely revolutionized the portable gaming with its introduction to the Google play market or as an android game. Grand theft Auto or GTA has had a nominal and not very impressive graphics prior to Vice City. 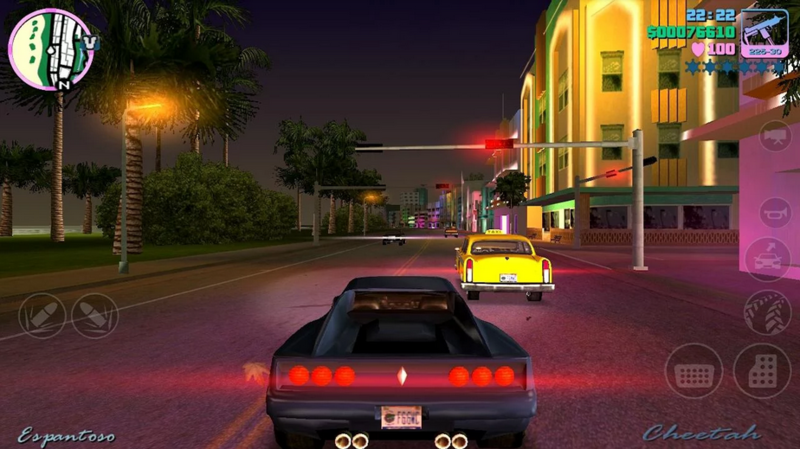 Grand Theft Auto: Vice City has been widely known across all the platforms based on the fact that it provides different types of game play within one specific game. This android game can help you have loads of FPS (Frames Per Second) on your 5 inch plus smartphone screen or up to 10 inches of tablet screen. As first one might think that they are over exaggerating the game by displaying all those amazing pictures that IGN uses for their marketing but you would be amazed when you install this game on to your android device and play for the first time. Clash of clans is one of those games that always seemed impossible to run on a Smartphone device, well no more. 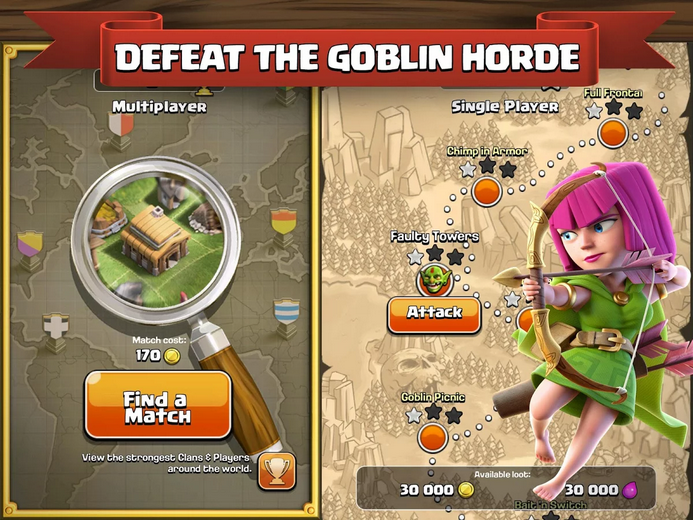 Clash of Clans is a strategy game that provides and amazing game play, and that fact differentiates it from all the rest of the android games available in the market as of now. This android game is one of my personal favorites keeping the gameplay in mind. You are never restricted to one character or hero in the game. You enter a fight as a team and you can capable of using all the characters on the team making the game more fun and adding a next level of interaction within. 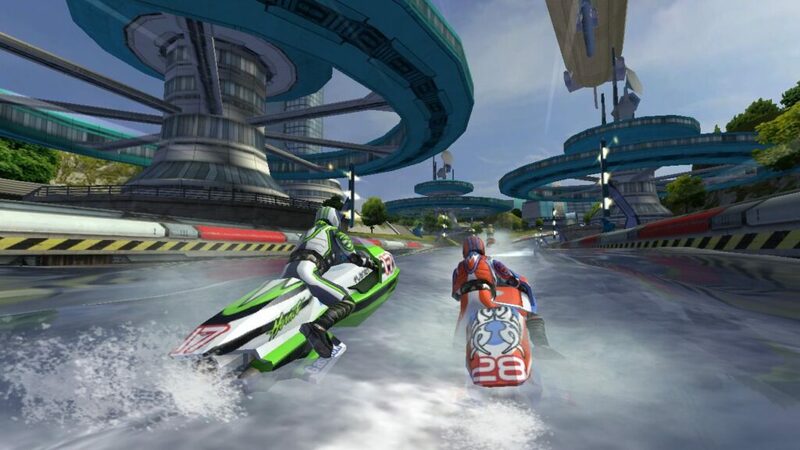 Racing games has always been the plus factor for the android platform, and several android games had to face a pretty tough competition against these games. 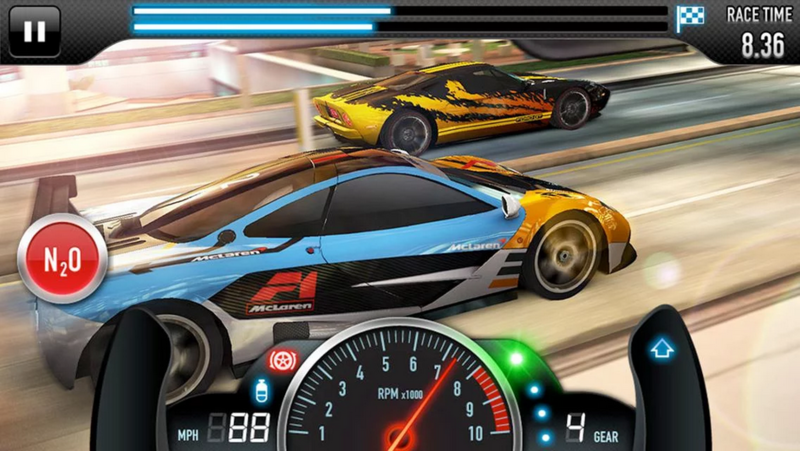 This android game is one of those which can give the rest of the racing android games a tough time. If you are racing game lover, then you certainly need to check this one out. 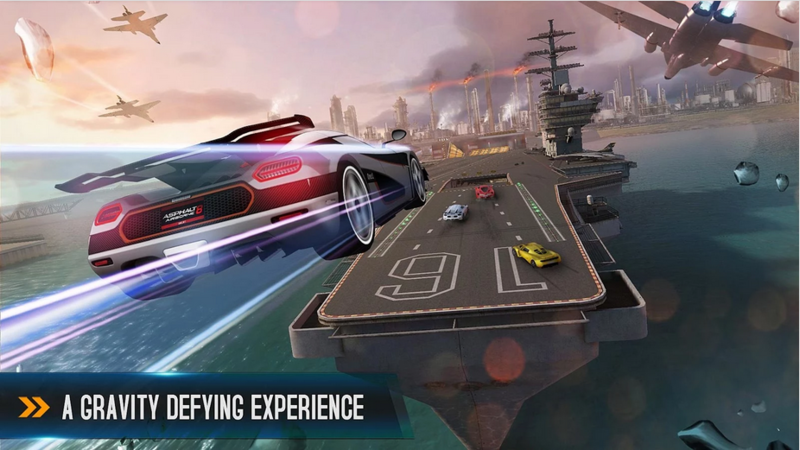 How can we miss out the Asphalt 8 if we are talking about the top 10 android games? 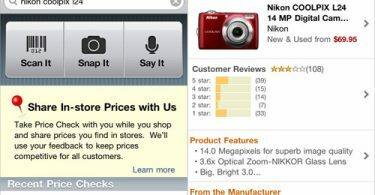 Since the entry of the first version of Asphalt into the list of android games, it has only made its way to the top. When it comes to graphics, the Asphalt is a winner, when it goes to gameplay, the Asphalt can ace the list. The only thing that stopped the game from going further the list is the fact that several users have had issues of playing the game on their device, we are not sure whether that is an issue with the device or with the game but all we know is that the issue exists and it need to be fixed! Oh yes! 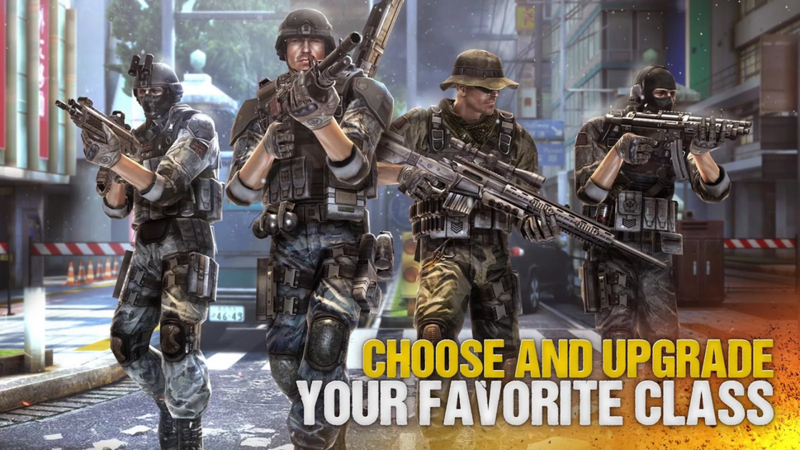 Call of Duty has made its way into the android games list, and it has even managed to earn a name in the process. The game is not traditionally like the one played on the PC or your console, but it can surprise you with its gameplay. After all, who can dare to hate the Call of Duty series. If you are a Fifa player you must have heard about PES ( Pro Evolution Soccer), even if you have not I wouldn’t get into the details but I would just like to mention that both of them are evil competitors of each other in conquering the soccer based games in the market. Several people tend to support Fifa while a lot of people favor PES. 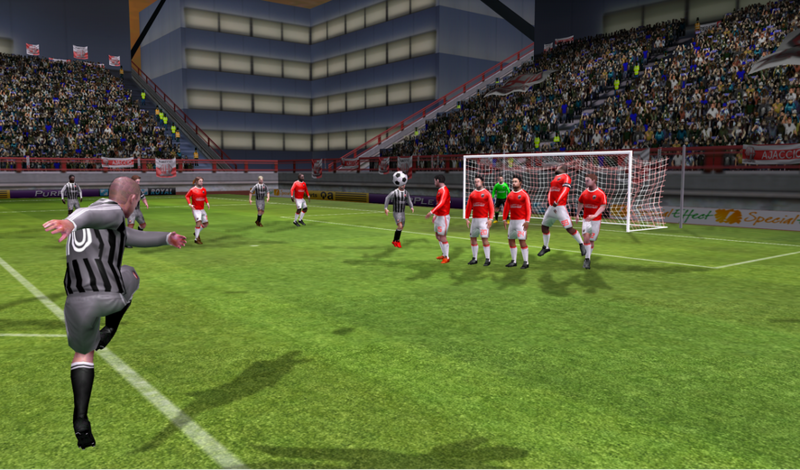 In this scenario, Dream League Soccer is like PES and it definitely gets a stronger vote over that of the Fifa talking specifically about the android games list. Extremely smooth gameplay and an amazing graphics helps your device make the most of the colors contained with-in your phone.